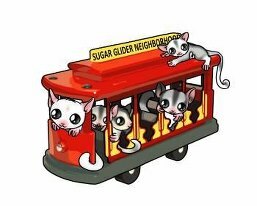 The SUGAR Group on Facebook! The 2012 SUGAR Group Online Birthday Bash! The SUGAR Group Online Birthday Bash! The SUGAR Group Welcomes new staff member!! UNSW researcher to present at the SUGAR Group's RRRoundup in Feb.! !